Please note that unlike others, we do not send Computers away for software installation or software repair. 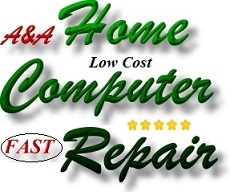 All repairs are performed in-house by qualified, highly experienced computer engineers. Please note that we perform Computer Hardware Repairs, Computer Software Repairs and Computer Software Installations - Software Reinstallations. 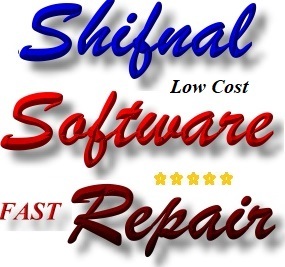 Shifnal Computer Software repair often involves resolving Windows software repairs or Microsoft Office Software Repairs (often involving Outlook OST File Repair and Outlook PST File Repair). 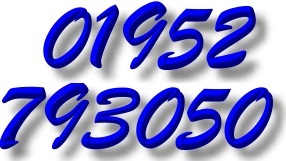 Based in 57 Orleton Lane, Wellington, Telford, Telford, A&A Computers offer fast, low cost computer repair from qualified, highly experienced skilled computer engineers serving Shifnal. 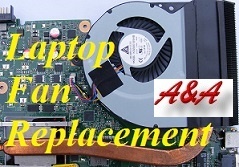 A&A - Shifnal Computer Repair perform all laptop and PC repairs. We can replace and - or upgrade faulty hard disk drives to SSD (often without losing photos, documents and other data), we repair or replace faulty motherboards, we replace smashed laptop screens, faulty keyboards and faulty power supplies. We also remove computer viruses in Shifnal (we routinely virus check customers documents, photos etc and back them up to our secure server) but we never look at customers photos or documents unless the customer specifically asks us to do so. Customer backups are destroyed - removed after 30days. 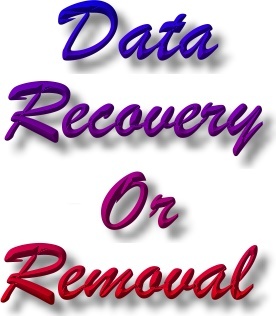 The A&A Shifnal Computer Software Repair customer relationship is absolutely confidential. We (unlike some other companies) do not view customers photos and documents and (despite being Microsoft partners and Dell Partners) we do not inspect for licences etc. However, we can usually retrieve and reuse software licences (where it is legal to do so). We are also experienced in removing lost or corrupt Computer Passwords (if a password cannot be removed or bypassed, we can often remove the computer hard drive and copy the documents, photos etc. We can then wipe the hard drive and perform a full Windows Software Re-installation and Microsoft Windows activation (using the existing licence). We then copy the documents, Photos etc bck to the computer and perform all available Windows updates and driver installations. We consider the A&A Shifnal Computer Software Repair - Customer relationship to effectively be a Shifnal computer doctor - Shifnal computer patient relationship and as such, your data remains absolutely safe and absolutely confidential. Please note that unlike others, we do not send Computers away for software installation or software repair. All repairs are performed by qualified, highly experienced computer engineers. Simply call us with details of the Faulty Computer (make, model and version of Windows installed) + details of the Computer problem. 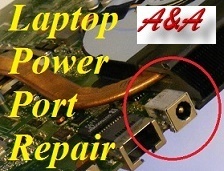 If we need to see the faulty computer, A&A Computer Repairs can repair the PC or repair the laptop at the address in Shifnal, or A&A Computer Repairs can collect the PC or laptop from the address in Shifnal or the client can deliver the system to us in Telford. Most computer repairs (PC Repairs or Laptop Repairs) are completed within 24 to 48 hours. In the vast majority of cases, A&A Computer Software Repairs are able to retrieve customers data such as photos, documents and even music and video from failed computers. We remove the hard disk drive and fit it to another computer, we kill any viruses and then copy the data to the 2nd machine. Only then do we start working on the faulty computer. Because the data has been backed up - it is safe. Please note; Simply head for Telford Town Centre and take the M54 toward Shrewsbury. Leave the M54 at J7. Turn right toward Wellington. Turn left onto Haygate Road (2nd turning), then turn left onto Hollies Road (immediately before Haygate Vets). Stay on Hollies road until you reach traffic lights (with Premier Jubilee Stores on left). Turn left at the lights onto Orleton Lane. We are almost at the end of Orleton Lane (on the left). 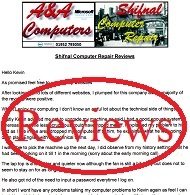 We can collect faulty computers from Shifnal, we repair the faulty computer and can return it.